Caputi's Sheridan Pub has been serving the buffalo area wings, beer and good times for over 25 years. Focusing on being a sports oriented laid back pub that doesn't sacrifice on quality. 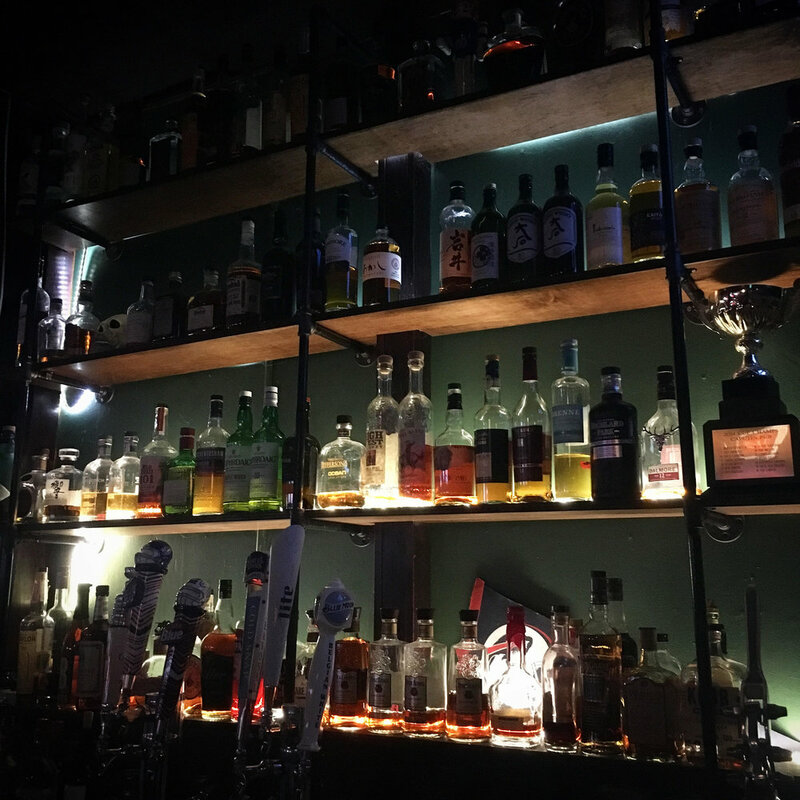 We love bringing the idea of an extensive beer and whiskey program to a local low key hangout pub. We pride ourselves in using house made recipes for our buffalo staple food items. 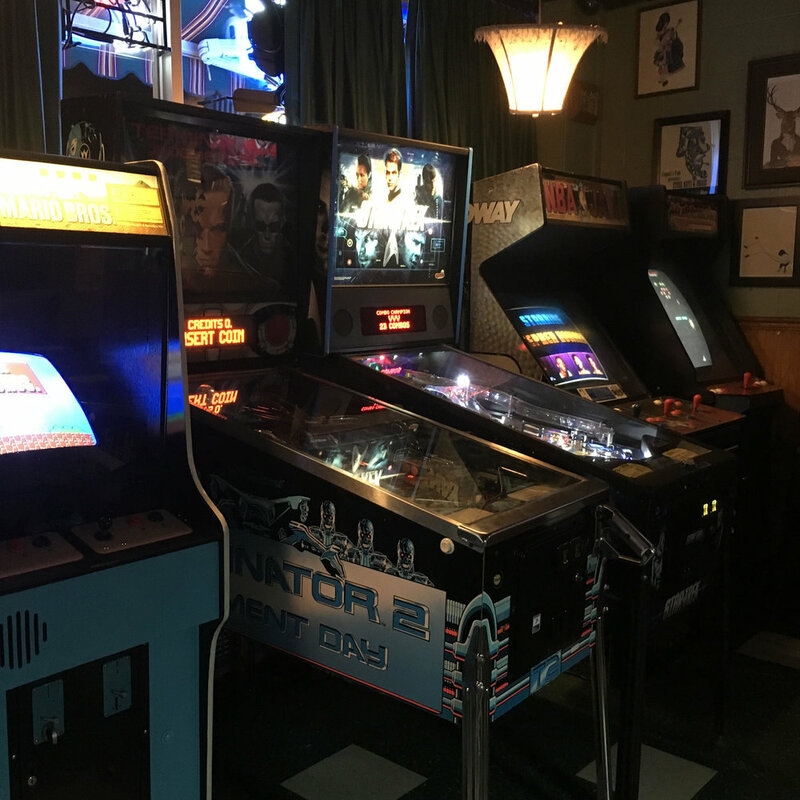 Don't forget to enjoy our growing selection of vintage arcade games along with our original pub menu creations and locally famous cajun wings. Were open, Happy Easter everyone!